Last week, after six weeks of painful but also enjoyable unemployment, I started a brand new, and very exciting job (hence the lack of posts). Now like any sane fume-nerd my initial though on gaining new employment was “what perfume am I going to wear on my first day? !” That’s right, not “will I like the job?” or even “what shall I wear”, it was, as it always is, all about the perfume. So why not just where whatever I fancy on day one? Well the thing is, when entering a new environment it is important for one to ease people in gently, it does not pay to projectile vomit ones personality in people’s general direction. I have found that it’s always best to go for something relatively low key that is still perfume-y enough to let people know that you mean business, and what do you know a few days before my first day just the thing landed on my doorstep – Aqua Universalis by Maison Francis Kurkdjian. If you’re not familiar with the idea behind über talented perfumer Francis Kurkdjian’s solo project then you should get to familiarising yourself pretty quick because you’re missing out. The house provides an ‘all for one’ fragrant shopping experience with fragrances for the morning and evening, and wonderful scented things for the body (leather bracelets et al) and the home (candles, incense papers, laundry detergents and scented bubbles). With his ‘Maison’ Kurkdjian is selling a completely scented lifestyle like no other. 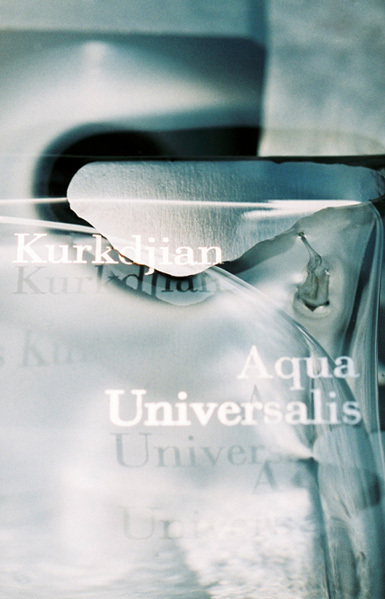 Aqua Universalis is Kurkdjian’s take on the much maligned genre of laundry clean fragrances. Made to fulfil the average consumer’s desire to feel clean and shower fresh, a style of fragrance that very often ends up producing cocktails of vile, strong musks and calone that sends fumenerds heading for the hills. Aqua Universalis is not one of these fragrances, it is an intelligent and natural take on ‘clean’ that most importantly still smells like a perfume. If I had a penny for each and every time I had mentioned that green fragrances really aren’t my thing on this blog I’d have, well I’d have at least 6 pennies I reckon. 6 whole pennies people! In a time of recession that kind of money is not to be scoffed at. Now I’m not entirely sure why it is that me and green things don’t get on, perhaps I just prefer the flowers to the trees, shrubs and leaves, but whatever the reason the truth is that when it comes to me, it’s not that easy being green. 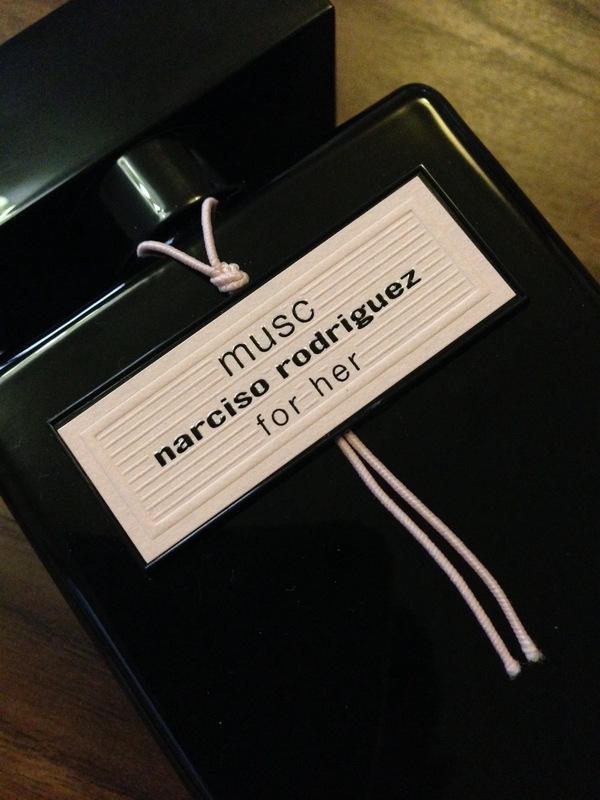 Now if there is one thing I have learned on my journey, wading through all of this perfume, is to never say never. One may think that one hates green fragrances but one can never speak too soon because quicker than lightning someone like Vero Profumo will come along with a fragrance like Mito or Andy Tauer with Verdant and one can’t help but coo at how beautiful it is. 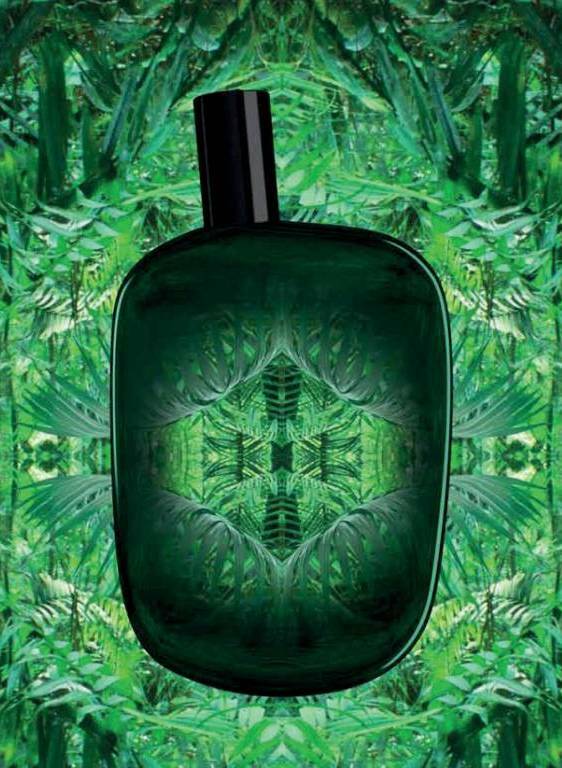 But then sometimes you’ll come across a green fragrance that is neither awful nor beautiful, one that is simply nice. 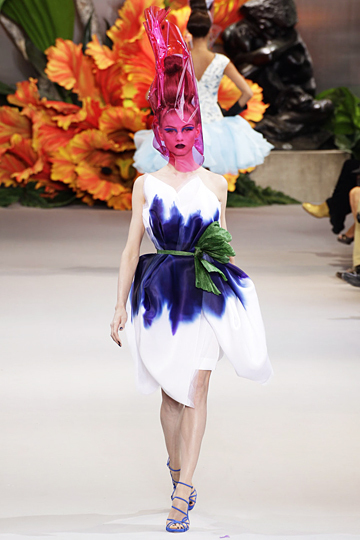 Comme des Garçons’ latest release ‘Amazingreen’ is one such green fragrance and it intends to be “an explosive fragrance that is as wild as the elements” where “organic greenery meets with the explosive elements of smoke and flint.” The sheer mention of the word “greenery” in the latter of these statements would usually send me running for the hills, but I was surprisingly intrigued by a fragrance who’s name promises something that is both “Amazing” and “Green”. What I found however, is a fragrance that isn’t really either of these things, and I’m not entirely sure whether that is disappointing or not.